Hi. 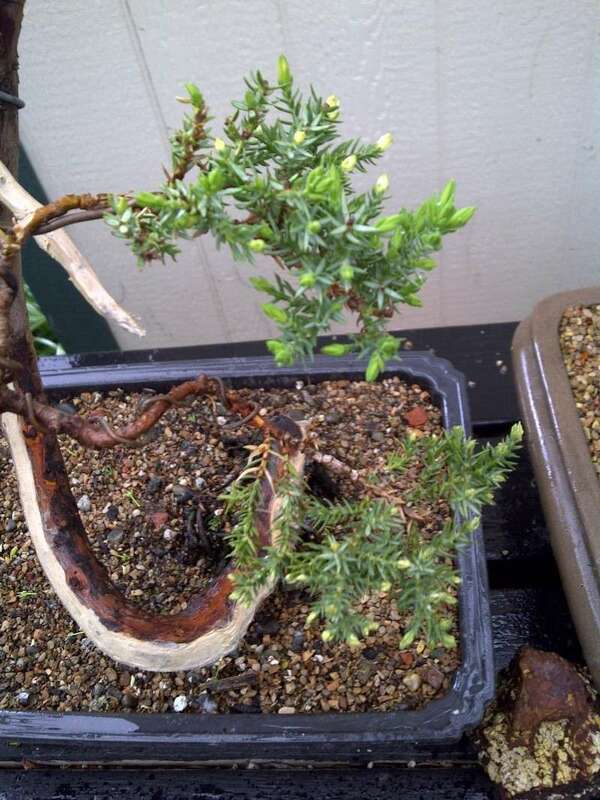 Last weekend i was doing some deadwood on my Japanese garden juniper. It was raining so i waited until Monday to paint on the lime sulfur. 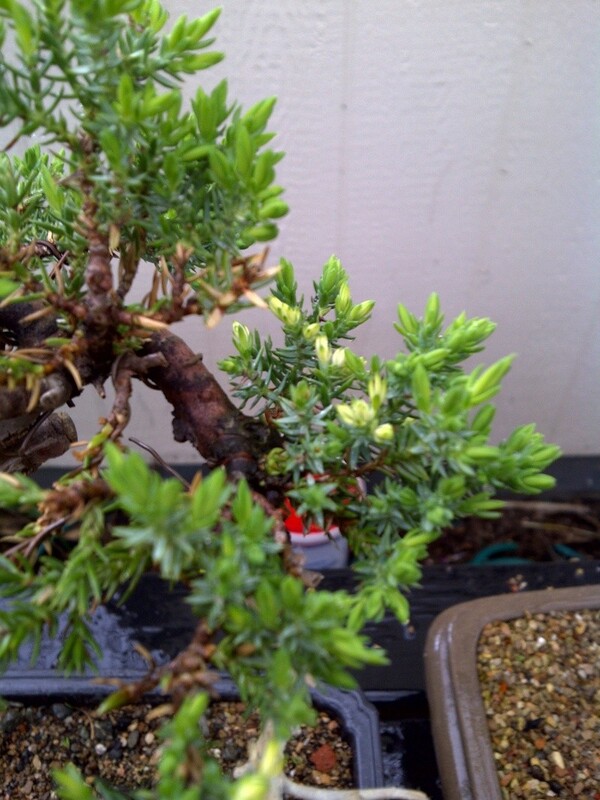 Then today when i came back to check it out, i see some new buds and branches starting to lose its color and drying out. ( i will try to get some pics tomorrow). 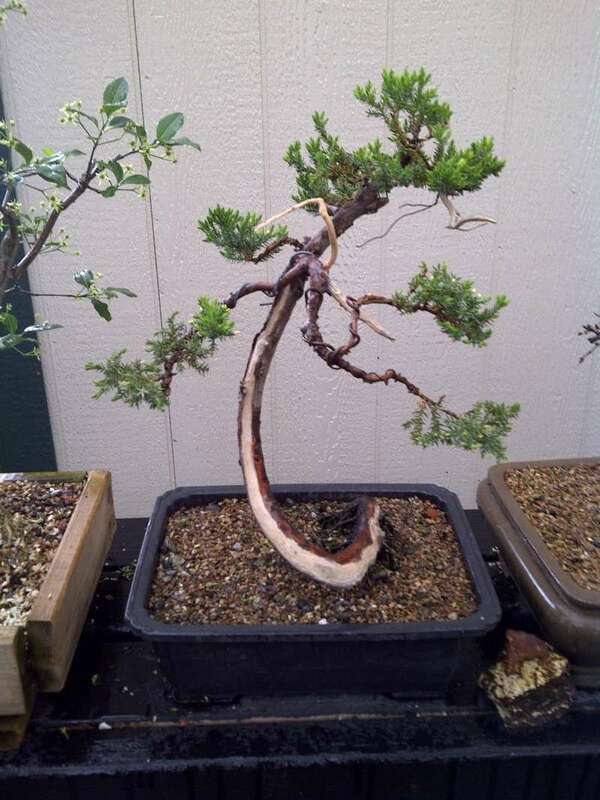 the tree is in a mixture of Turface and composted pine bark (3:1 ratio), feeding with Bone Meal and slow release regular fertilizer. Can i ask what happen to it ???? HELP!! You may have disturbed the sap line while working on the deadwood. Some picture would help. I was just using a wire wheel on the dremel to clean up the already existed deadwood. and i will post some pictures later today.